Scriptor Software, LLC is a physician-owned company formed in August 2013 with a single purpose in mind... to develop innovative software to assist physicians in the creation of high-quality medical reports. Our research and development team is made up of both physicians and engineers with advanced degrees. 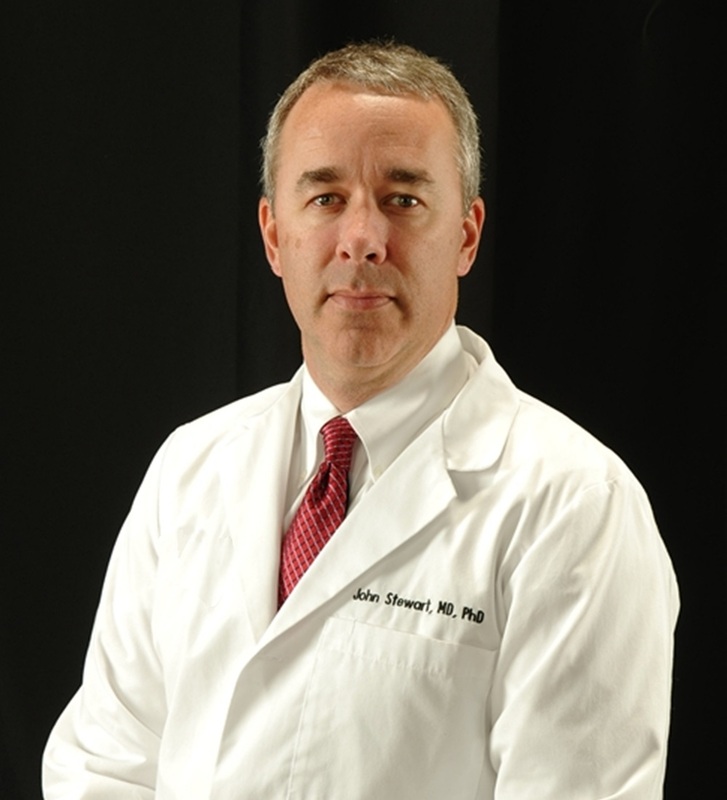 Our President and CEO, John Stewart, is a practicing radiologist with both an MD and a PhD in Biomedical Engineering. As a former NASA engineer he has presented numerous papers both nationally and internationally on topics ranging from computational fluid dynamics to computer-aided diagnosis and medical informatics. rScriptor is our innovative dictation software plugin which creates high-quality narrative or structured radiology reports from a disorganized and unformatted dictation. It allows the radiologist to focus on the images and not on the dictation. Will rScriptor increase my productivity? Radiologists routinely see productivity gains of between 5% and 30%. These gains are due to rScriptor's ability to automatically generate various parts of the report, by eliminating the need to dictate negative findings, and by allowing the radiologist to dictate the findings and impressions sections simultaneously. Does rScriptor work with my current voice recognition software? Yes. rScriptor works seemlessly with virtually any dictation or word processing software including Powerscribe 360, Dragon dictation and Microsoft Word. Do I have to dictate into a structured report template? No. There is no report template displayed in the dictation window with rScriptor. Findings are dictated in any order and rScriptor allows you to dictate both the findings and impression sections simultaneously. rScriptor takes care of putting the dictated text into the correct location in the final report. Do I have to use pull-down menus? No. There are no pull-down menus and no point-and-click interface. You dictate using a few simple rules to separate your findings into individual paragraphs and rScriptor inserts these into the report automatically. The radiologist never has to look at the dictation window when using rScriptor. Do I have to create the structured report templates? No. rScriptor comes preconfigured with hundreds of high quality structured report templates which your practice can customize to meet their needs. These templates are being used worldwide to create hundreds of thousands of structured reports each month. Can our practice customize the report templates? Yes. Scriptor Software will assist you in changing the report templates to meet your practice's needs at no additional cost. Any reports customized by your practice will be available to your practice only. How does rScriptor reduce errors? rScriptor makes use of our proprietary realtime Natural Language Processing (NLP) algorithm to check your report for errors and alert you of an error before you sign the report. Error checking includes left/right errors, gender-specific errors and errors related to upper vs. lower extremity anatomy descriptions. How does rScriptor maximize reimbursement? Because reports are created from templates, the exam description and technique section of each report are pre-written to ensure the report gets coded and billed correctly. The CPT and/or ICD-10 codes can be (optionally) inserted into the top of every report. Although we cannot guarantee proper billing and coding of every rScriptor-generated report we have yet to find an example of a reimbursement denial for a report generated by rScriptor. How can rScriptor help with ICD-10? ICD-10 goes into effect in October of 2015 and requires the use of specific terminology regarding abnormal findings in radiology reports. Our realtime NLP algorithm checks your report to determine if the level of detail required is present and warns you if it believes additional information is required. How can rScriptor help us avoid MIPS penalties? Our realtime NLP algorithm checks your report for wording that does not meet MIPS requirements. It then warns you of any deficiency allowing you to correct the deficiency before you sign the report. How does rScriptor help with critical findings? Our realtime NLP algorithm checks each report for critical findings. If it locates a critical finding it warns the radiologist that direct communication to the referring physician is recommended. It can even automatically launch a critical reporting software application if you are using such an application. rScriptor is used by radiologists worldwide. Some of the largest radiology and teleradiology practices in the world use rScriptor to create hundreds of thousands of high quality radiology reports each month..
Is rScriptor hard to install? No. rScriptor is placed onto your reading workstation and started when you start your voice recognition software. It is cloud-based so no files are stored on your workstation. Installation requires less than five minutes. I've tried similar products before and they don't work. So have we. In fact that is the reason we created rScriptor. We could not find a product that would reliably place dictated text into the correct location in a structured radiology report. We would encourage you to try our solution. We think you will be pleasantly surprised. Is there a long training process? No. rScriptor is very easy to use. Most users go through a short tutorial and are using rScriptor to create structured reports in under 30 minutes. We would be happy to arrange for a Web-based demo and free trial of rScriptor at any time. Just send us an email at sales@scriptorsoftware.com to get started. It is impossible to fully appreciate how our innovative software can help your practice by just reading about it. We encourage you to try a fully-functional version of our software on your workstation with actual cases. Please contact us at sales@scriptorsoftware.com if you would like to arrange for a free trial.